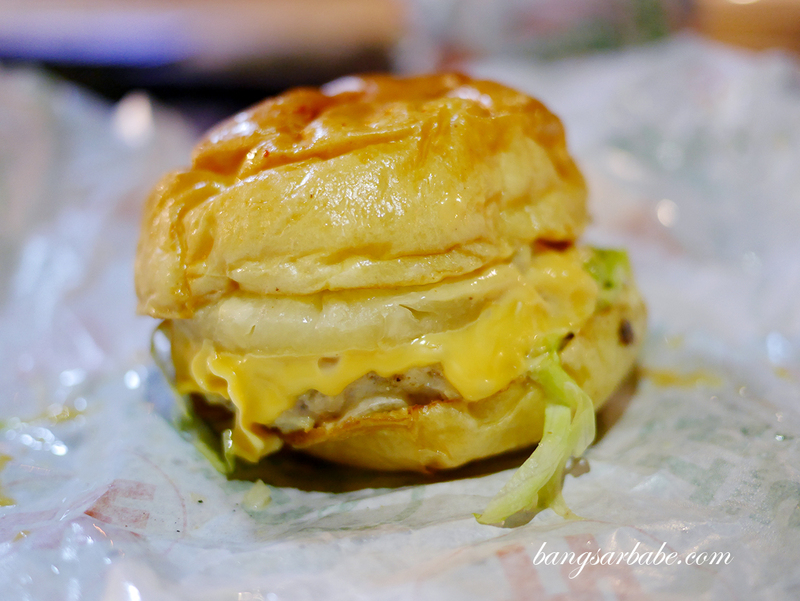 I still remember my first Ramly burger – Jien bought it for me when we just started dating and it was a sloppy, greasy and deliciously messy. 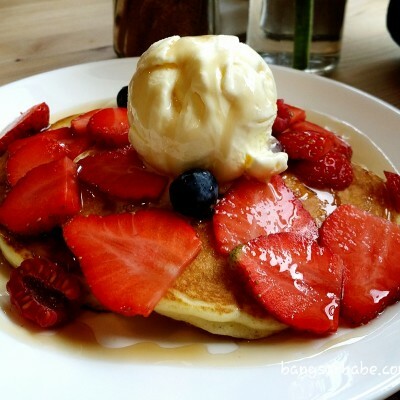 And much to my mother’s dismay, it soon became one of my favourite things to eat. 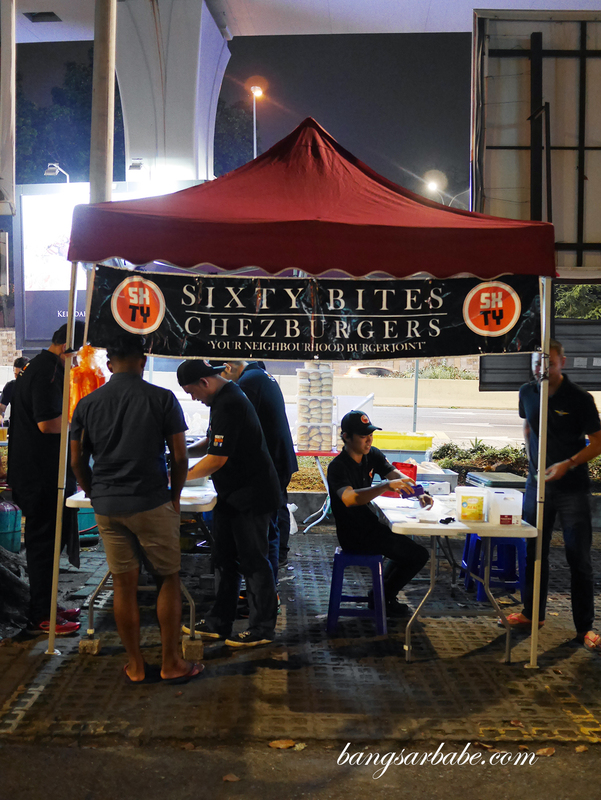 Friends have said good things about Sixty Bites Burger in TTDI, said to serve 100% ribeye patties in their burgers. Waiting time is between 40 minutes to an hour an a half, so it’s advisable for you to WhatsApp them (012-354 7517) ahead to place your order. We did just that so our burgers were ready by the time we got to Sixty Bites. 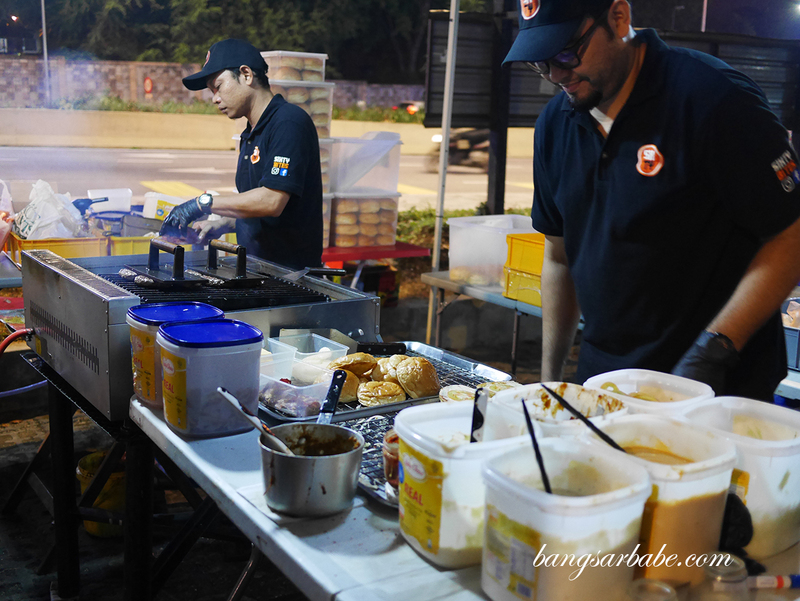 The menu is straightforward; either a single or double patty with their version of sauces and toppings such as onion jam, grilled eggplant and chutney mayo. 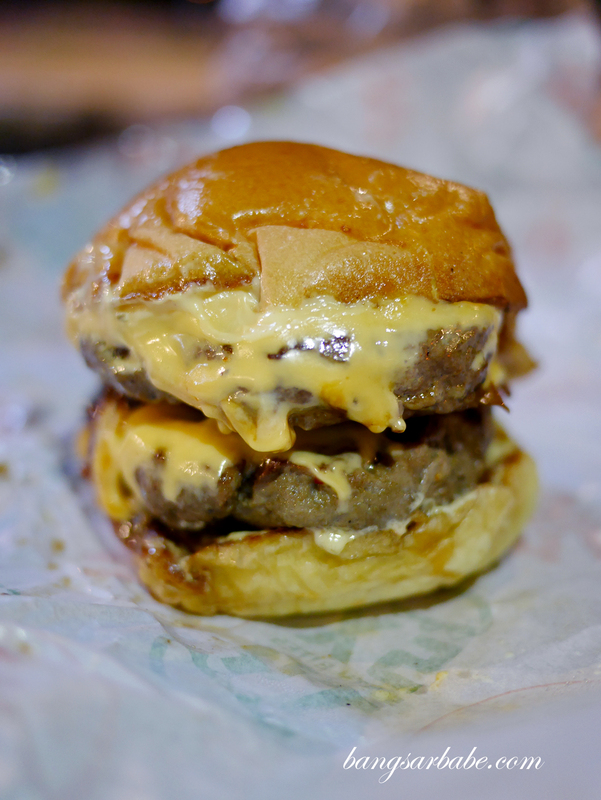 I opted for the double cheeseburger (RM16), a fairly large assemblage comprising two thick yet compact beef patties with two slices of cheese, mustard pickled mayo, onion jam and tomato. 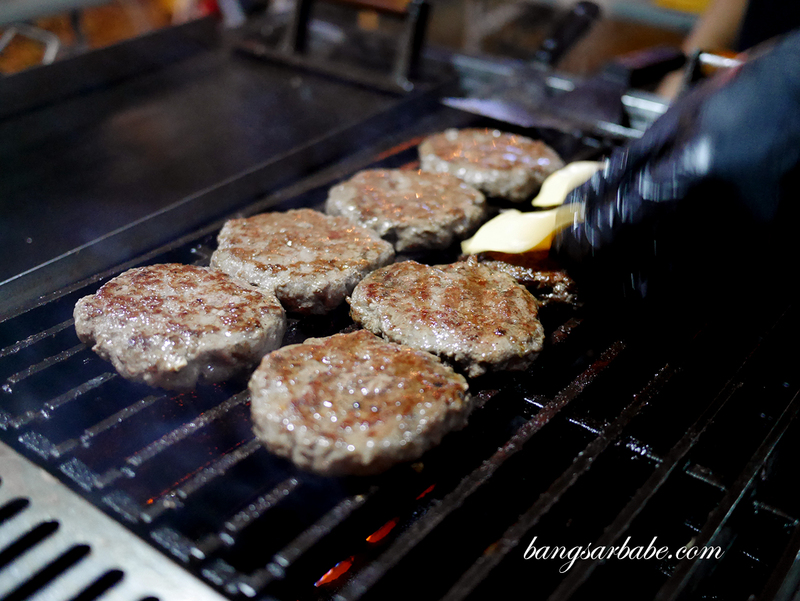 This was good stuff – the patties were juicy and cooked medium, and I like that they didn’t OD on the seasoning and sauces. It’s still sloppy, but not to a point you can’t taste the meat flavour. The combo works well as there’s a good balance of meat to cheese to sauce in each bite. 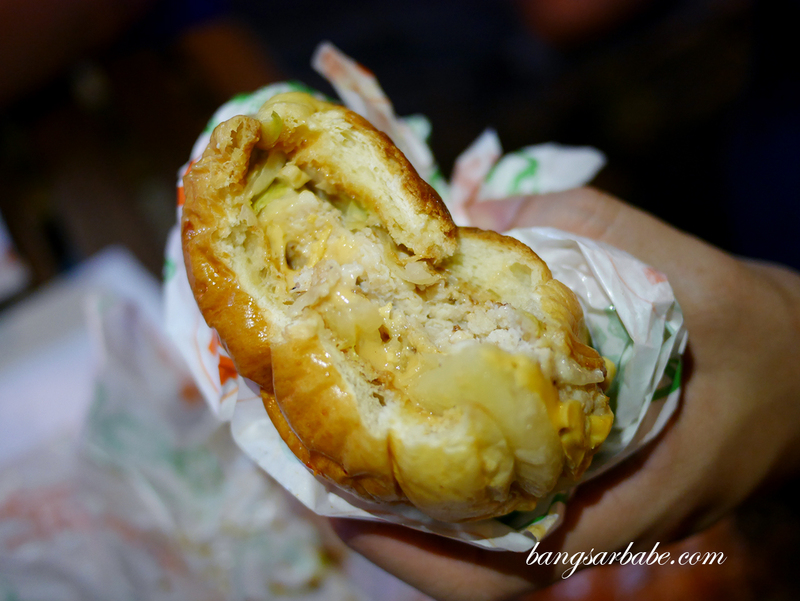 Jien had the Maui (RM13) which featured a lean chicken breast patty topped with caramelised pineapple ring and BBQ Tabasco mayo. Decent combination but paled in comparison to my double patty burger. Then again, I’m not exactly a fan of chicken breast so this burger isn’t something I’d order in general. I might feel otherwise had it been a fried chicken thigh patty since that’s my favourite part of the chicken. 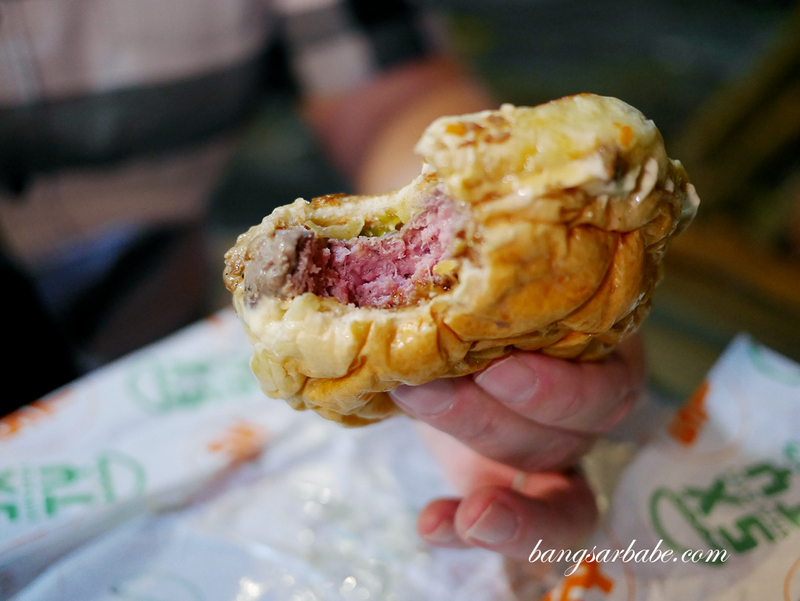 Verdict: Go for their beef patty burgers as that’s their forte. 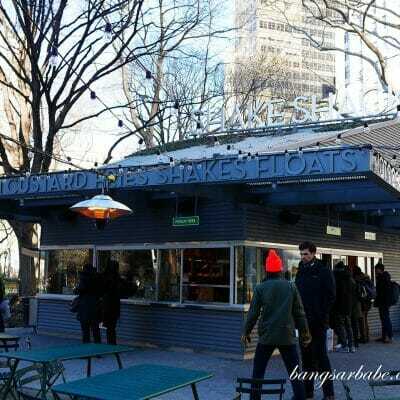 I would order the triple patty if they had one haha!